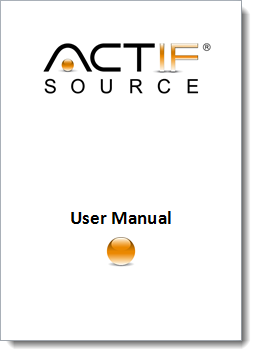 Actifsource is now supporting incremental builds. This feature must be enabled by CIP users (C generator only) because the generated C code is slightly different. Please note that the incremental build is switched off for old CIP Tool projects that are imported to guarantee compatible code. Only Code generated with increment-BuildOption enabled gain fullsupport of incremental building, however enabling the option generated differnt code. As a result New CIP-Projects are created with increment buildOption enabled where as import CIP-Project have it disabled.